Kerala SSLC Results 2014 was released by Kerala Mister of Education P K Abdu Rabb at Thiruvananthapuram. The results are published on the official website of Kerala Pareekshabhavan and the wesbsites of IT @ school and Kerala NIC Website. 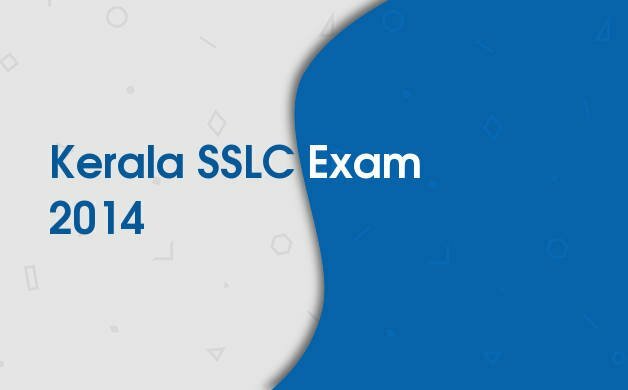 Candidates can check their results using the roll number of SSLC Exam 2014. This year the pass percentage is 95.48% and the last year it was 94.17. There was a moderation in the SSLC valuation this year. not to give moderation this year too. The candidates can provide their roll number in the space available on the website. The SSLC examinations started on March 20 and the evaluation of SSLC Answer sheets began from March 29. The evaluation was conducted in 54 camps for 24 days and ended on April 12. Approximately, 13,000 teachers were participated in the Valuation process. Nearly 4.5 lakh students appeared in SSLC Exam 2014. The SSLC certificates will be made available from May 15. There are 934 shools got 100% success in SSLC 2014.As many as 14,802 students scored A+ in all subjects. Kannur District has the highest pass percentage (98.27). The say exams will be conducted from May 12 to 17. This time the SSLC Results are declared within a month after the Examinations. In 2013 the results are announced on 24th April 2013. SSLC 2014 School Wise Results are available on the website keralaresults.nic.in . School Code of SSLC 2014 is required to download the School Wise Results. School codes are available at the officials of corresponding schools and District Educational officies.